Amit Desai, Mallya's lawyer, had Tuesday told special judge for the PMLA cases, MS Azmi, that his client did not leave the country secretly as claimed by the ED. Who goes to attend a meeting with "300 bags", the Enforcement Directorate (ED) asked Vijay Mallya's lawyer in a special court on Wednesday, countering the claim that the liquor baron had left India in March 2016 only to attend an event in Geneva and did not flee the country. Amit Desai, Mallya's lawyer, had Tuesday told special judge for Prevention of Money Laundering Act (PMLA) cases M S Azmi that his client did not leave the country secretly as claimed by the ED. "There was no secret departure. He left the country to attend a planned meeting (of World Motor Sport in Geneva, Switzerland))," he had said. However, ED counsel D N Singh countered Desai's claim. "They don't have anything to show that he left India to attend a meeting.... Who goes to attend a meeting with 300 bags and huge cargo," he said. 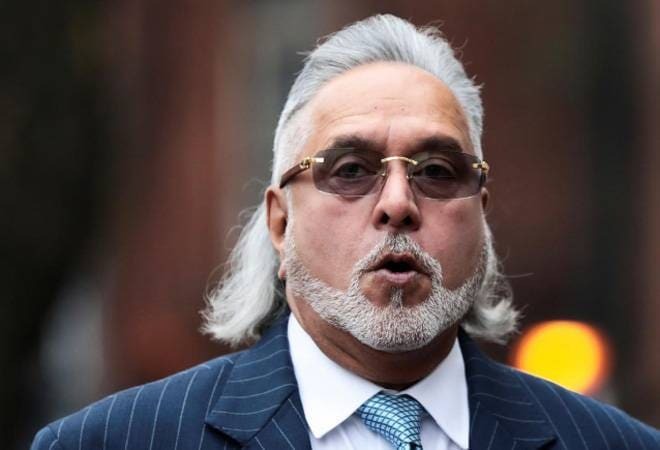 Singh made the submission while arguing before the court on the Central agency's plea to declare Mallya a "fugitive" under the Fugitive Economic Offenders Act (FEOA). The beleaguered business had left India on March 2, 2016 and is now based in Britain. A court in London Monday ordered the extradition of Mallya, wanted in India for alleged financial irregularities. Responding to another claim of the defence, Singh said the application to declare the former MP a fugitive was filed before the court after all means to bring him back failed to yield any result. Despite issuance of summonses and three NBWs (non-bailable warrants), Mallya refused to join the probe against him, the ED lawyer said. The extradition process is a proof enough that he is not willing to return, he said. "He is fighting not to come to India. Mallya claimed that he doesn't want to return as the case was 'politically motivated. "He complained the condition in the jail, where he is supposed to be kept, is bad. A video of prison was sent and UK court (which ordered his extradition) was satisfied with the same," he said. The ED counsel also countered Desai's claim that FEOA was "draconian". It is not a "draconian" law but just an Act to bring back a person to India to join probe and face trial for offences listed under it, Singh said. Singh said Mallya's lawyers, during their arguments and replies in the court on the ED application, have not said anything about his return to India. "Neither during their reply or arguments they have said anything. Even now (after the extradition order) he has not made any statement that when he is coming or how he is coming," the ED counsel added. Mallya, facing charges brought by the CBI and the ED, is wanted in India for alleged fraud and money laundering amounting to an estimated Rs 9,000 crore.